The Farnborough Aerospace Consortium (FAC) (www.fac.org.uk) is one of the key partners for Southern Manufacturing, bringing an enormous amount of expertise and industry knowledge to the show. The longest-established aerospace and defence trade body in the UK, it provides support to some 300 companies located in southern England — the heart of the UK’s aerospace industry. 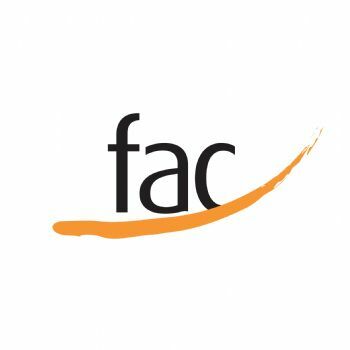 Through its unrivalled experience and expertise, FAC acts as an enabler for business between large primes and the supply chain, particularly SMEs. It helps its members to become more competitive and yo increase their market share through facilitating local and international trading, technology transfer and development, the sharing of best practice and training, plus lobbying at national level on key issues facing the sector. At the show, visitors will be able to find out more about the FAC and the vital work it does in support of the UK’s aerospace and defence industry. Its services include providing a brokering service to help members win new business, and developing an effective contract-winning and collaborative-working mechanism. The FAC is also recognised by academia and research establishments as a key route to the aerospace and defence industry. It works with appropriate partners to establish an effective learning and skills programme to attract and retain people in the aerospace and defence industries, as well as developing the skills of the existing and future workforce.